From website: "We are a new kind of intimate apparel brand based on one simple ideal: for all of us, every woman, to feel comfortable in our own skin. We believe that knowing what makes you unique powers the design of better products for women. We celebrate what makes you so wonderfully you." During my time at True&Co, I partnered with the Marketing & Creative teams to create the company's first catalog, worked with graphic design for web and print, photography, videography, marketing analytics, marketing strategy, and branding. I also helped curate the Pinterest and Instagram. 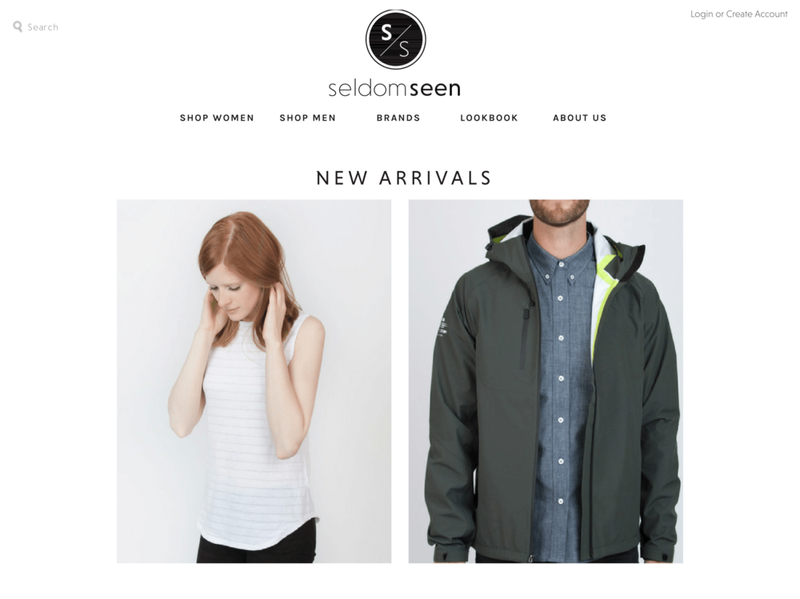 As a Project Manager for the Undergraduate Marketing Association (portfolio here) I am managing a team of eight to provide branding consulting for Seldom Seen, a men and women's apparel company based in San Francisco. 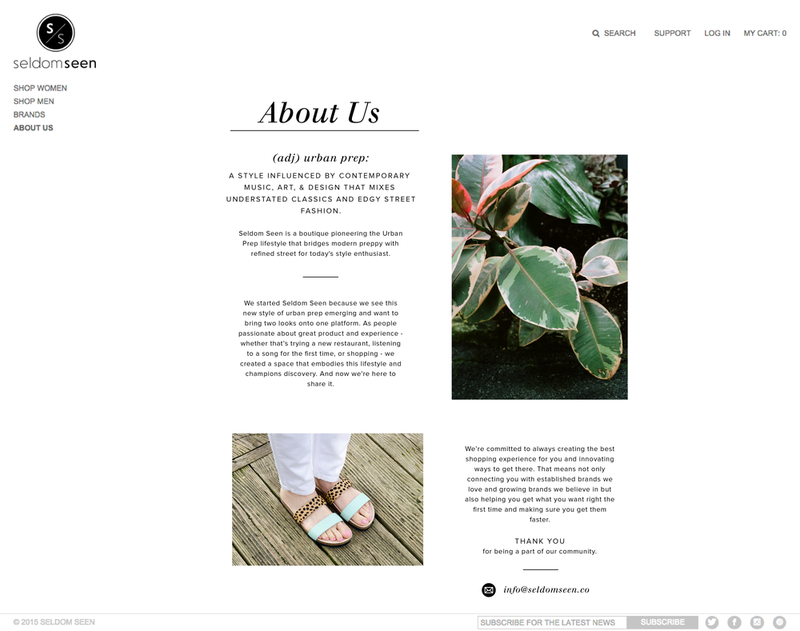 We are currently working to redesign their website, strategize email campaigns, and create new assets for web, print, and Instagram. For one of my projects as a Design Consultant at the Undergraduate Marketing Association, I worked to provide pro-bono consulting for OfficeNinjas, a Bay Area company "where office managers, admins, assistants, and operations pros go to connect with their peers, get tips and advice, read product reviews, refine their skills, and gain new ones." We worked closely with the OfficeNinjas team to design promotional materials, event banners, merchandise, business cards, and a comprehensive branding guide. A collection of graphics and promotional materials designed for my campus fellowship during my tenure as Creative Team co-director.